Do you know kids who are addicted to their devices? We can’t just let them scroll through life with rapid-fire thumbs and a six-second attention spans. 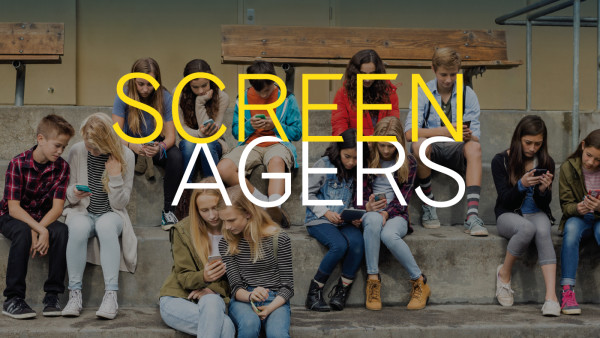 SCREENAGERS addresses the biggest parenting issue of our time head on—how teens struggle with social media, video games and internet addiction. The film empowers kids to better navigate the digital world and provides practical resources to help them do it. The film is about 1 hour long and will start at 6:30 PM. There will be a short discussion after the show. Tickets are $5 suggested donation at http://bit.ly/screenagerscms , or in cash at the door.